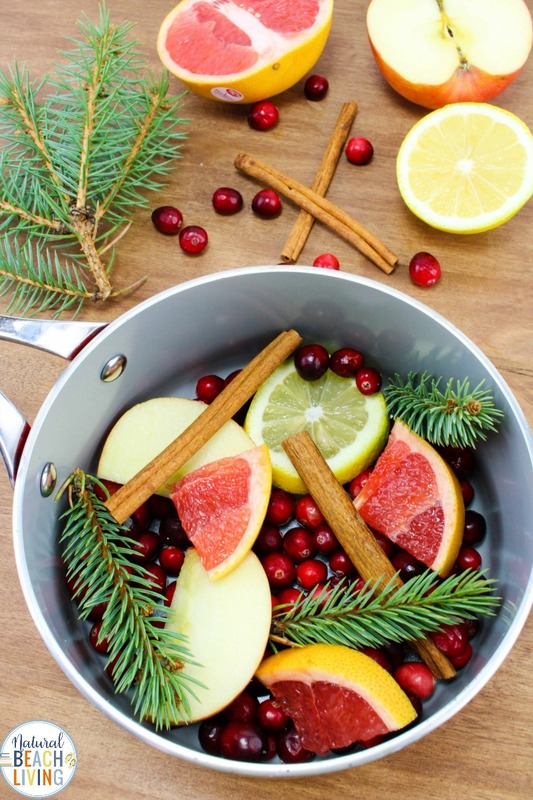 This stovetop Christmas Potpourri is one of our favorite smells to have through the house during the winter months. 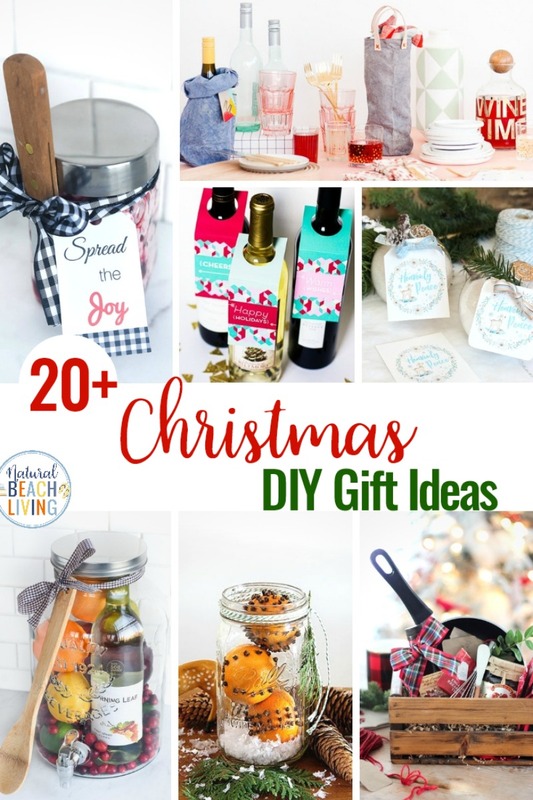 I love the combination of fresh fruit, cranberries, fresh pine, and cinnamon sticks. 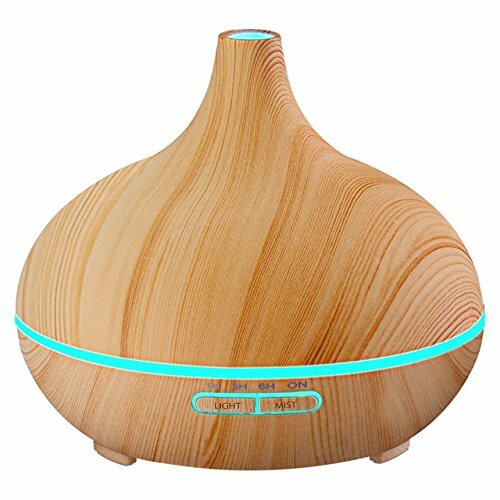 It is a delicious natural smell you can enjoy all season long. 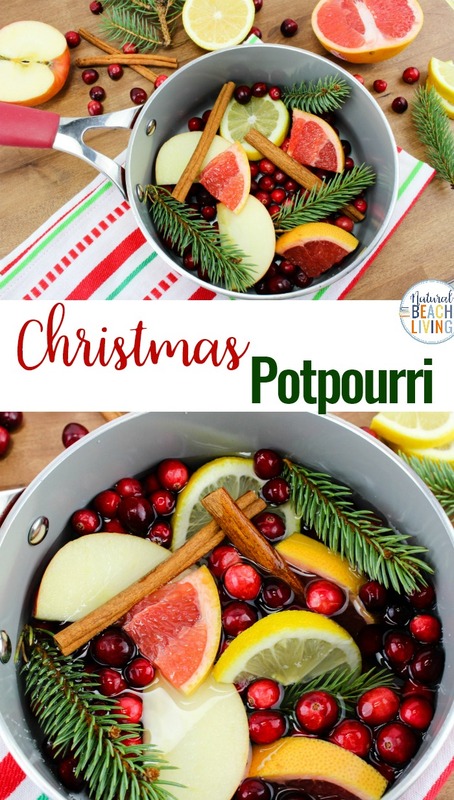 You can also print out the potpourri recipe below, add all of the ingredients to a large mason jar and make this the perfect homemade Christmas gift idea. Homemade potpourri is easy to make with kids too, so if you have little ones get them involved in the process and have fun. 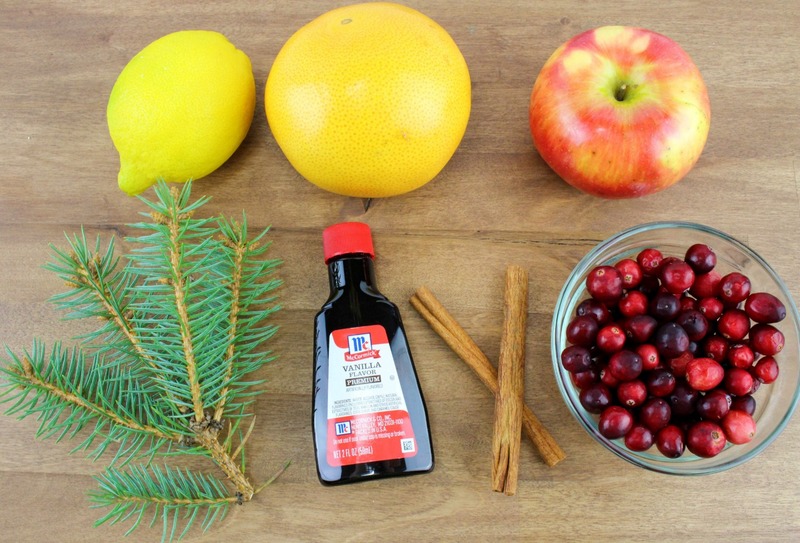 What you will need to make your Stovetop Christmas Potpourri is in this picture below. However, I have it displayed in a recipe list form to print out towards the bottom of the page. Have Fun! 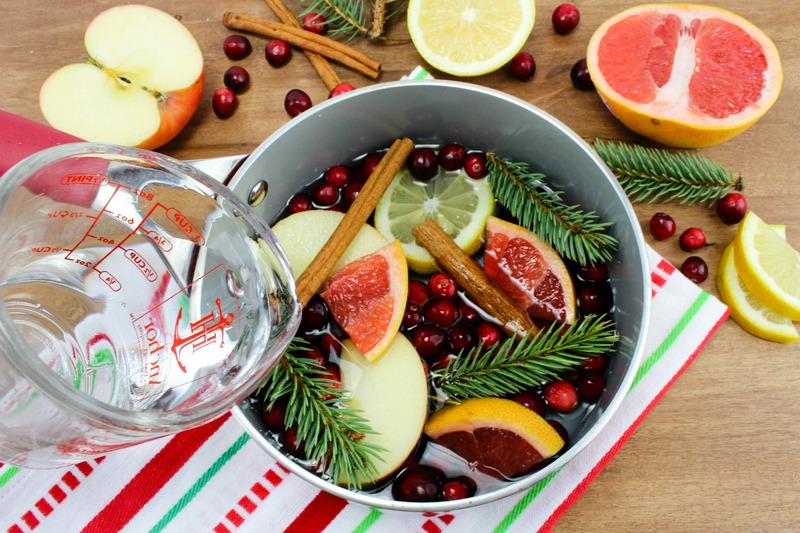 Making homemade potpourri on the stove is so easy. 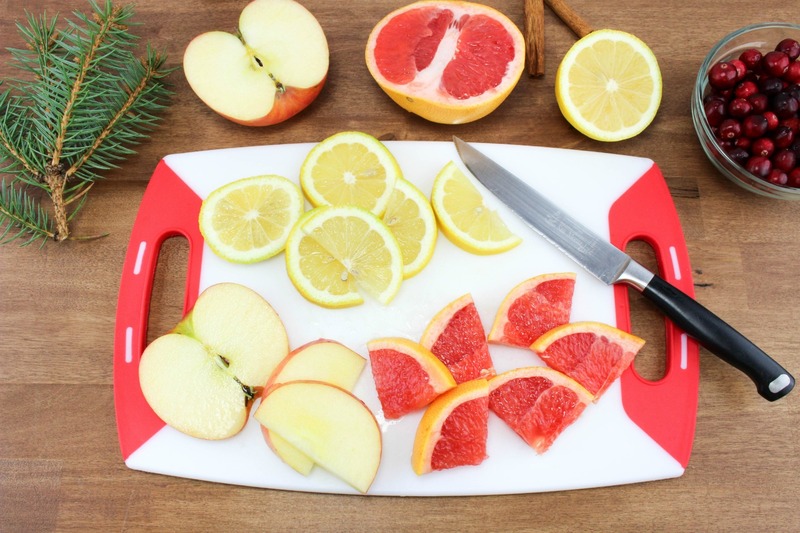 Start by cutting the lemon, grapefruit, and apple into slices. 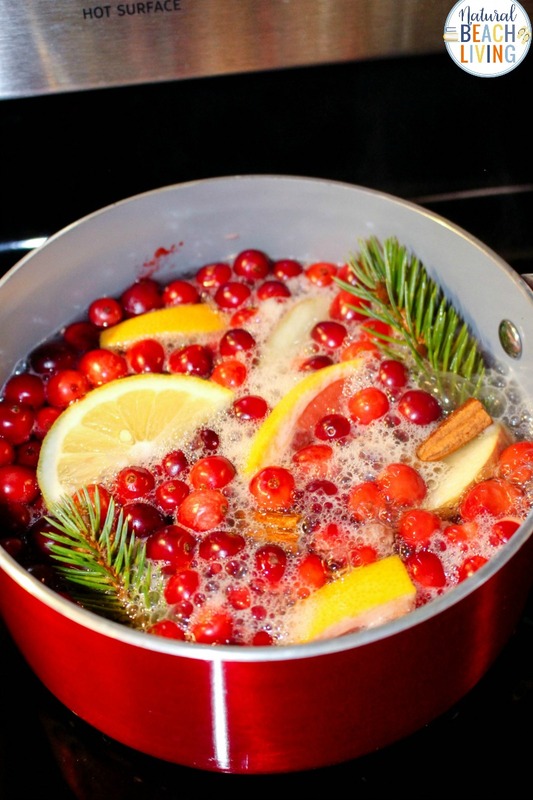 Next, place all of the ingredients into a medium size saucepan and fill the pot with water. 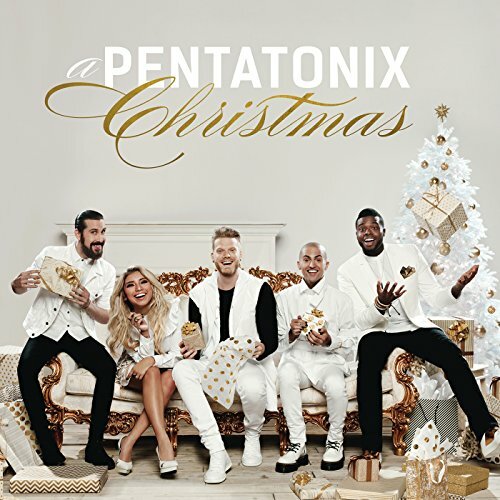 Doesn’t it look beautiful already?! 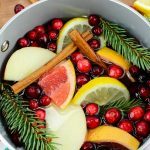 One of our favorite things to do during the fall and winter seasons is to make homemade potpourri with a variety of natural scents. Finally, place your pot on the burner and bring it to a slow boil. 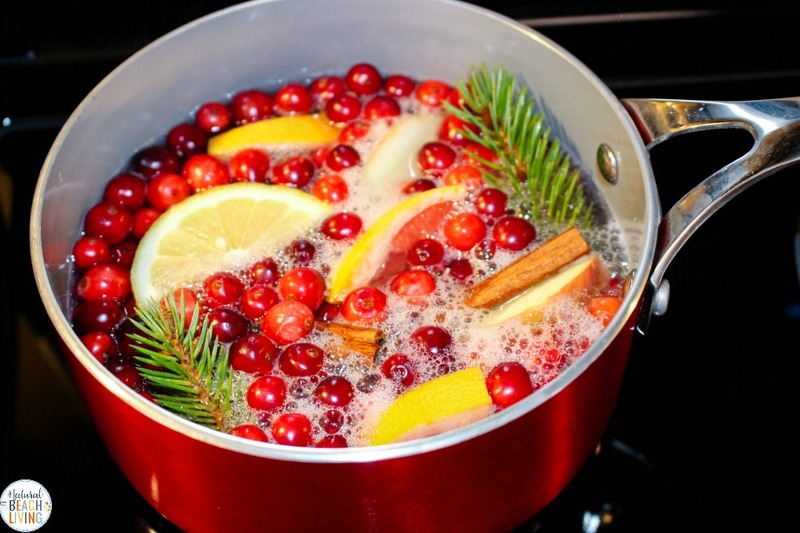 Once it gets to a boil then turn it down to low and let your potpourri simmer. Make sure to check it every few hours and add more water when you need it. Turn off the burner when you’re all done. 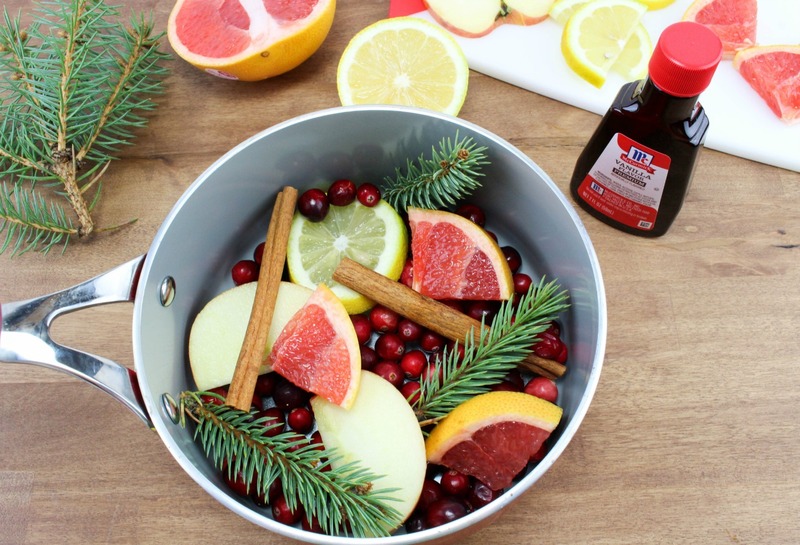 Your homemade potpourri should keep and continue to smell amazing for 3-4 days depending on what ingredients you use. Just make sure to add more water each time you turn it on. 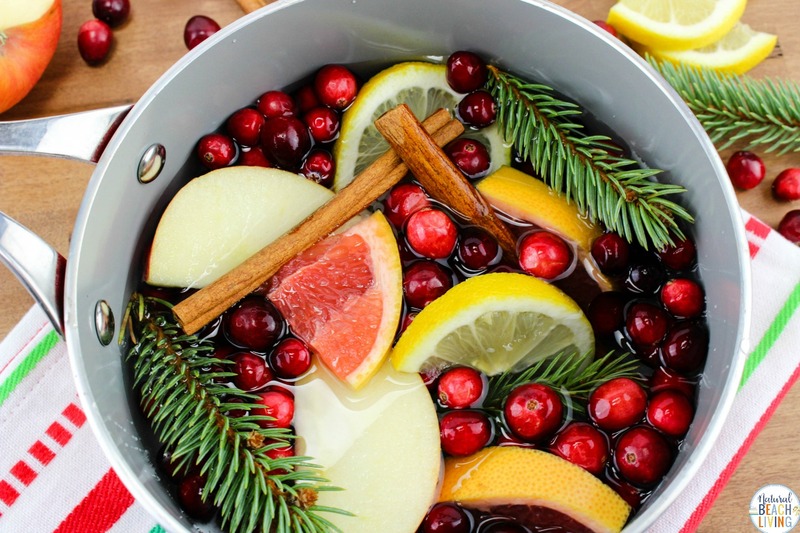 Enjoy this amazing aroma of the Holidays! Cut the lemon, grapefruit, and apple into slices. In a medium-size saucepan, add all the ingredients. Fill the pot with water. Place on burner and bring to a slow boil. Once it gets to a boil then turn it down to low and let it simmer. Make sure to check it every few hours and add more water when needed. Turn off the burner when all done. 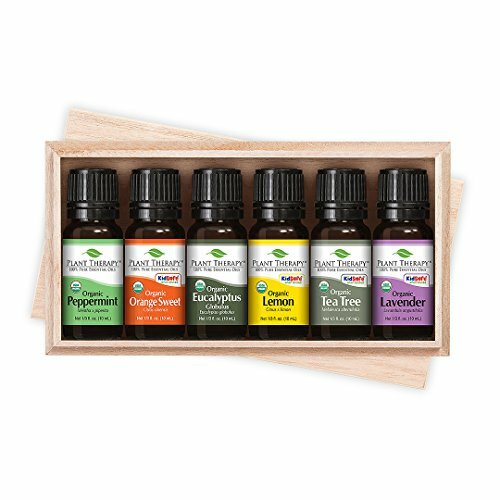 It should keep and continue to smell for 3-4 days depending on what ingredients you use. Just make sure to add more water each time you turn it on.